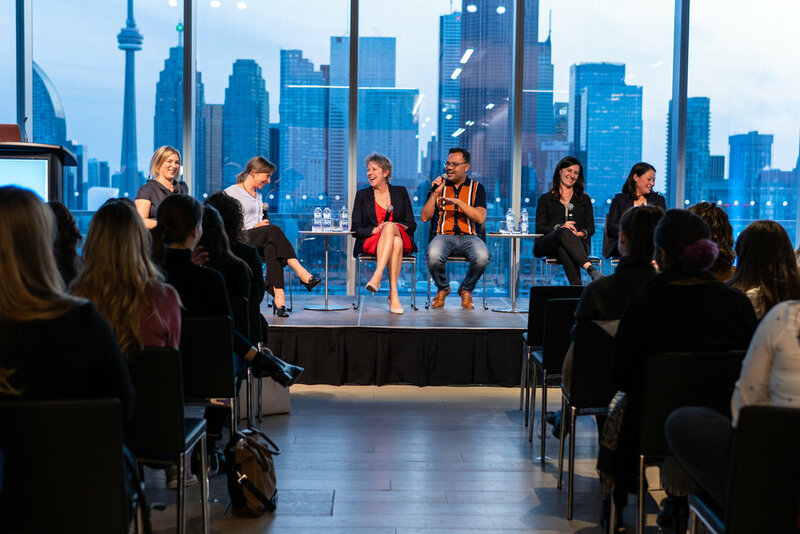 Karen had the honour of taking part of the panel at the third annual See It, Be It Toronto Edition, presented by Cannes Lions, FCB & Spotify. The Keynote speaker was Krystle Mullin, Creative Director, RPA and See It Be It Alumna. See It Be It is a Cannes Lions initiative to address gender imbalance in senior creative leadership. The conference aims to inspire women through real conversation, educate attendees about the program and provide an opportunity for local conversation and networking with leaders from across the industry.